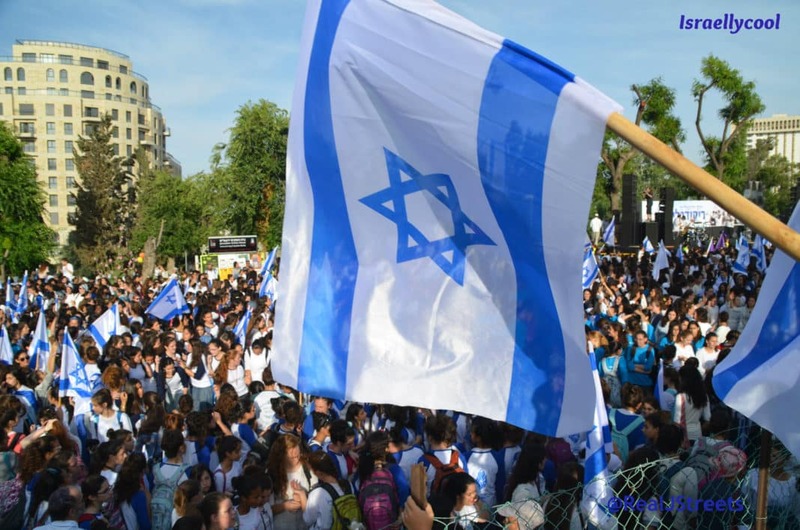 A few days ago, I posted about the stunning hypocrisy of Israel hater Max Blumenthal, who used Israeli company Wix for his website, despite advocating BDS. @AviMayer a designer built the site and I had no idea about @wix. But thanks for letting me know. Shouldn't be hard to get it replaced. 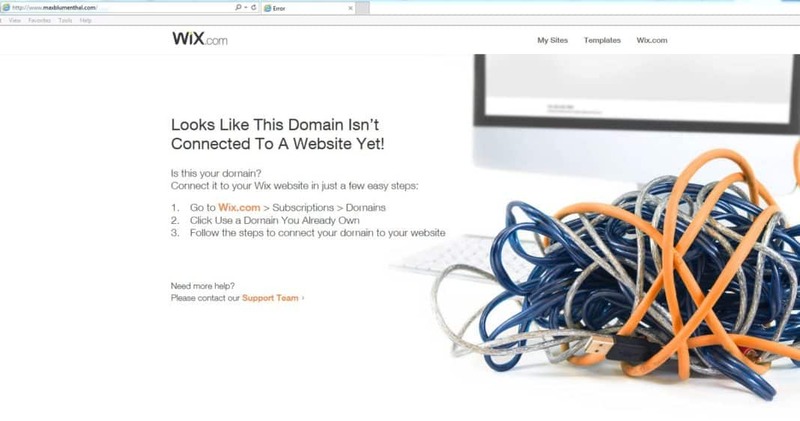 Now the thing is, Wix is a real do-it-yourself product. You do not need to code; you basically just choose from pre-configured templates with a minimum of additional work. I have never heard of anyone hiring a web site designer to use Wix to create their site. It is akin to hiring an architect to build a small Lego house for you. So I guess what I’m saying is Max is either lying about this or he is pretty useless. Update: Looks like he is working on un-Wixifying his site. Or rather his designer is.